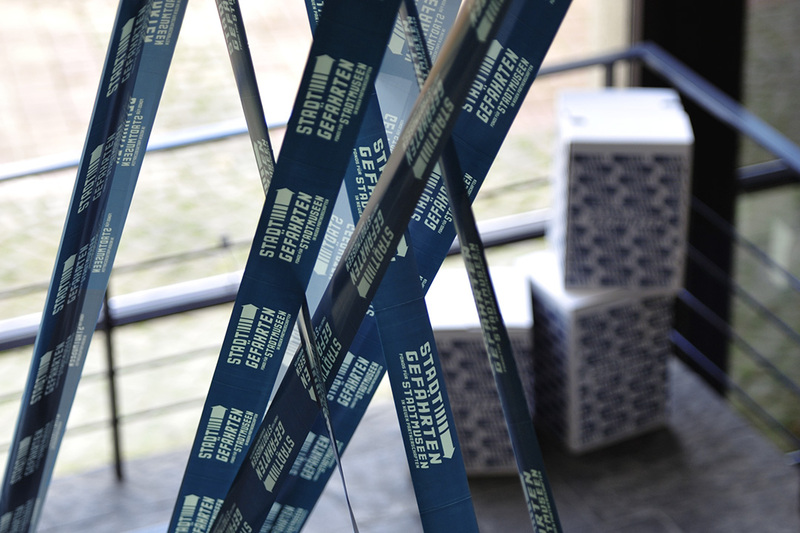 The German government foundation for culture Kulturstiftung des Bundes (KSB) opened a stock called »Stadtgefährten« which holds 3.8 Million Euros and encourages small town museums to join a national network cooperation. 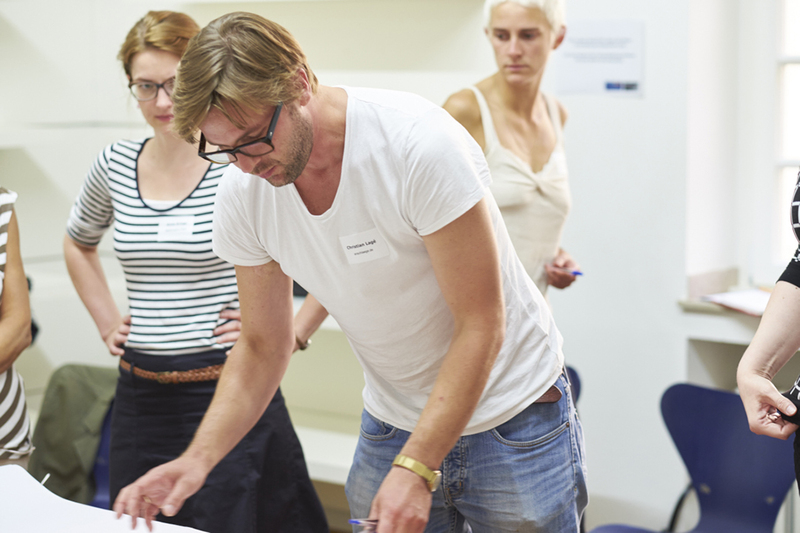 Thus, we developed an innovative study course to travel across Germany. Small town museums are spaces of urban history and identity. 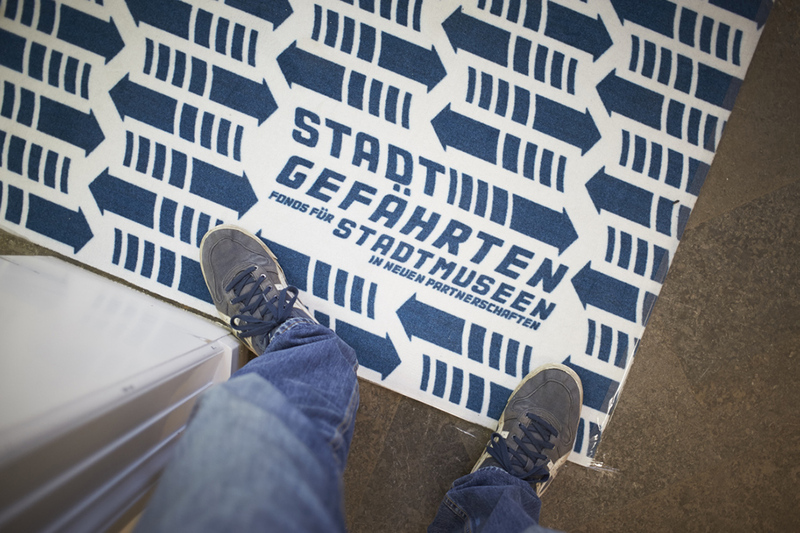 By opening the Stadtgefährten-stock, the KSB wants to set impulses and make it possible for museums to think and work cooperatively. For a duration of up to two years, the stock will provide the funds necessary to support experiments. Those experiments will animate citizen to join forces with their museums to try and make impacts on urban developments together. 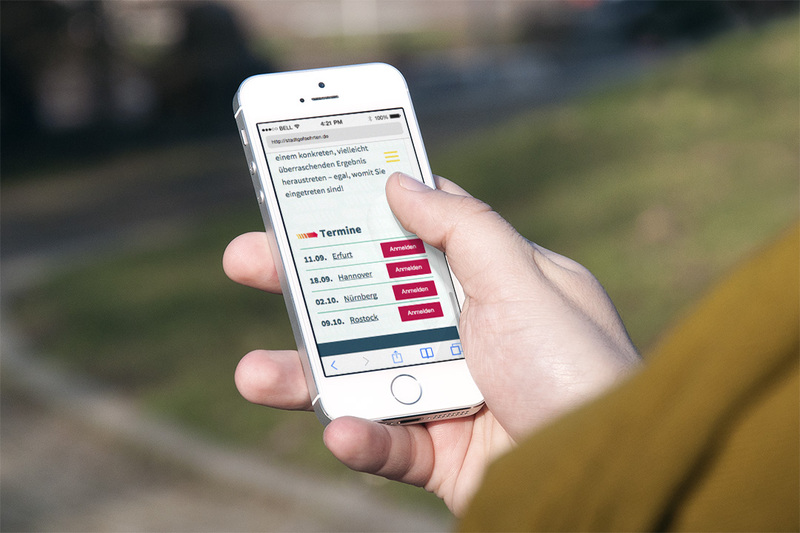 To strengthen Stadtgefährten’s radiance, we developed an Infotour in cooperation with the agency »relations«. 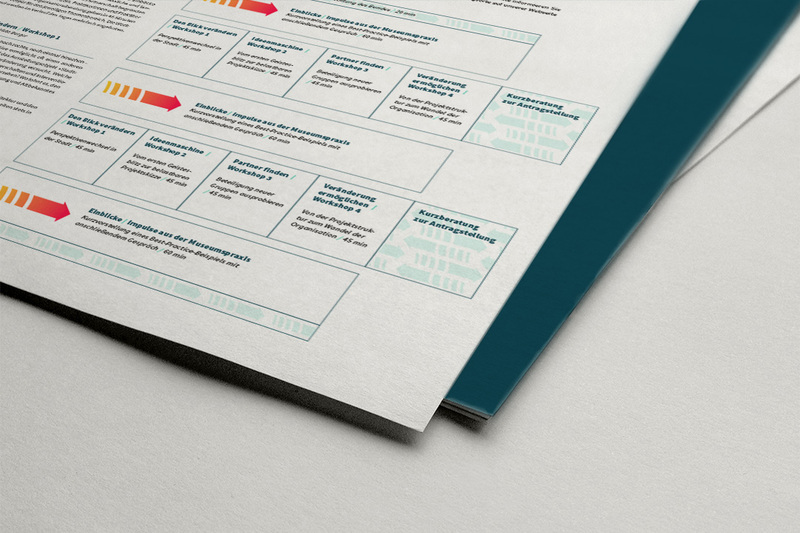 anschlaege.de is responsible for its framework: a study course comprised of lectures and workshops. 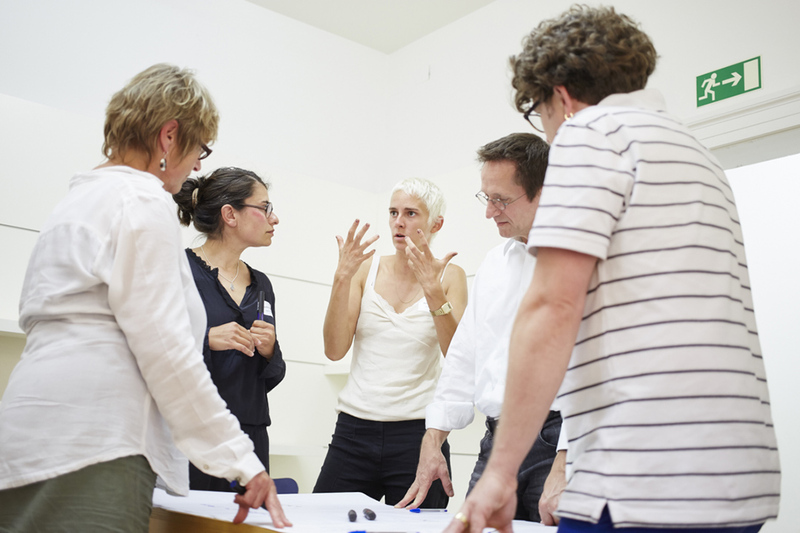 The workshops have experts and artists teach participants the skills they need for building up new ways of thinking cooperatively and sharpening their approaches. 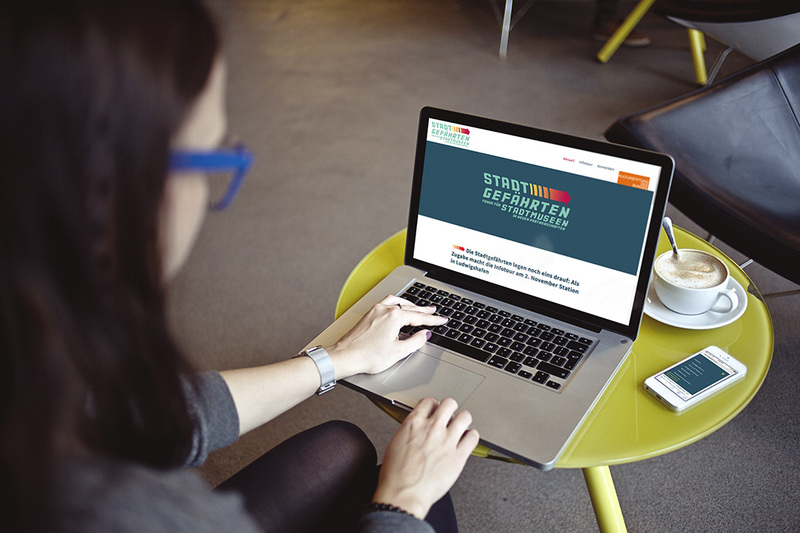 We created Stadtgefährten’s Corporate Design, their website and appearance on the specific museum’s sites. The challenge here was to make mobile furniture, exhibition and guidance systems fully functional and aesthetically pleasing for and in any given museum space.